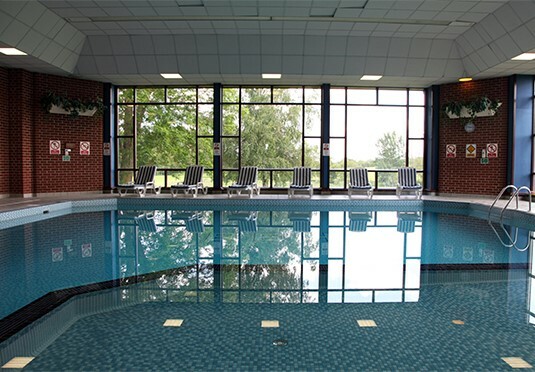 Barnham Broom Hotel, set in 300 acres of beautiful Norfolk countryside with 46 refurbished bedrooms offering comfortable, stylish and luxurious accommodation, have upgraded their software to the award winning Rezlynx PMS by Guestline. Looking for a more cost effective and future-proof offering, the team soon saw the benefits of choosing Guestline solutions. Rezlynx eliminated the need for an expensive server and ongoing IT infrastructure upgrade costs. The systems are easily accessible and the staff benefit from the flexibility of accessing them from any tablet or pc, both on and off site. Jon Baird, Chief Financial Officer at Barnham Broom explains, “We looked at a range of solutions, but Guestline listened to what we required and provided us with the solution that most suited our needs. We are a large resort and needed a robust, multi-functional solution – the Guestline system has allowed us to speed up processes, review our performance and maximise revenue opportunities. The integration of the new Guestline systems went seamlessly with minimal disruption to hotel operations and very limited downtime. With the integrated PDQ system on EPoS, charges can be posted directly to rooms and they can now provide contactless payments and ‘pay at table’ functionality for their guests. The hotel required comprehensive functionality that could be expanded and developed upon as they grew their operations. The Guestline systems are adaptable and can be easily modified according to their needs as the business grows. There is also the option to integrate other software modules into the system in the future. Due to its robust integration into Rezlynx PMS, Guestline’s Channel Manager has enabled the hotel to manage their OTAs and rates more effectively. By flexing and managing their rates more efficiently across all channels and implementing new rate strategies, they are now up to 94% occupancy. The hotel uses the e-shot templates embedded in the system to promote their spa, golf and restaurant offerings and exclusive packages to drive repeat, direct bookings and increase revenue across non - room profit centres. Emma Johnstone, VP Business Development at Guestline added, “Guestline solutions are proving time after time to be a cost effective, efficient and revenue generating choice across the globe. 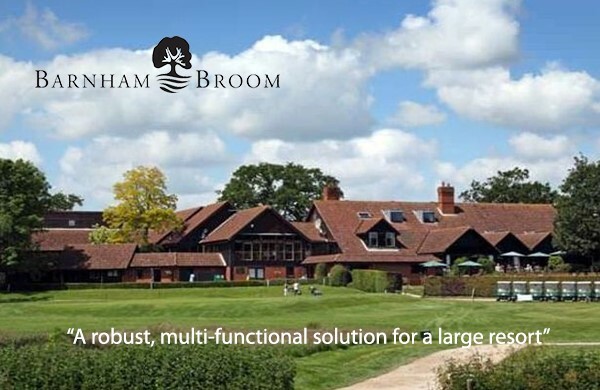 Barnham Broom have used the system to drive occupancy up to 94%, save time with automated processes and ensure all avenues are pursued in order to drive revenue. " Awesome view, thanks for sharing this great info. The introduction: the main purpose of the first section is that to give thesis speech to your essay topic. Here in this section you have to introduce the essay topic with then thesis speech and grab the reader’s attention towards your essay and make them to read your essay further. From this section they will get the idea of your essay. The Body section: this is the middle section of the essay. The main purpose of your body section is to write entire details about your topic of essay and also give examples to explain .here you have support the thesis speech of your essay. For the primary body section you should write the main essay point .here you should write and explain the thesis speech of your essay which you have written in your first section. The primary sentence for your body section should be the subject sentence of your essay that directly relates to the examples of your essay topic which you have listed within the mini-outline of first section. The conclusion section: this comes at last of your essay, here you are ending entire essay with good point of your best essay writing service . This section represents the last chance to create your case and write the important point and also to follow the rigid format f your essay. The one way to think about this end section is, logically it is an second introduction section of your essay, because here your ending with the main points of your essay. Here but the content doesn’t go to be too long. The well crafted sentence will be well enough. It will create or break the essay.